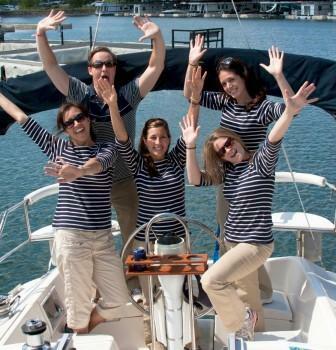 cruises, clinics, fun sails and corporate team building adventures. Active: Police, Fire Fighters and public school Teachers. You may not use data mining, robots, screen scraping, or similar automated data gathering, extraction or publication tools on this Site (including without limitation for the purposes of establishing, maintaining, advancing or reproducing information contained on our Site on your own website or in any other publication), except with prior written consent from Windsong Sailing Academy, Inc. and such actions will be prosecuted and governed by the laws of the state of Georgia within the United States of America.